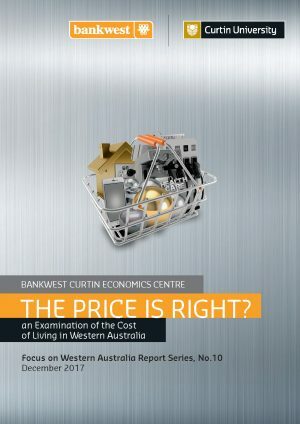 The average West Australian household is benefiting from a lower cost of living than in previous years, although rising financial inequality is being felt across the State, according to the Bankwest Curtin Economics Centre’s latest report. 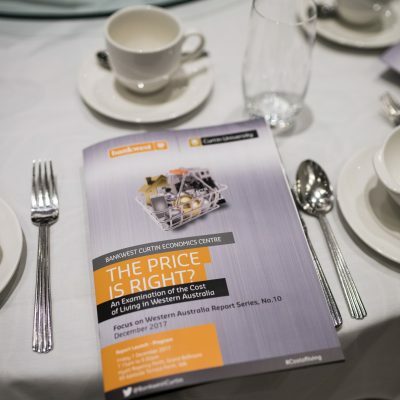 The BCEC’s report, The Price is Right? An Examination of the Cost of Living in WA, compares recent changes in the cost of living, wages and financial hardship within Perth, Western Australia and across the nation. BCEC Director and report author Professor Alan Duncan said cost of living pressures had eased since the end of the State’s resources boom, but remain persistent and problematic for vulnerable West Australians. “Perth actually ranks relatively well on a broad comparison of living costs with other capital cities across Australia, counter to the popular perception of Western Australia being one of the most expensive places in the country to live,” Professor Duncan said. BCEC analysis shows that Perth ranks third compared with other state capitals on a measure of the costs of a typical ‘basket of goods’ at supermarket checkouts, and fifth at mid-priced outlets. “We’re seeing that the cost of living is rising faster than inflation for low income households, although greater competition at the checkout may help to ease these cost of living pressures,” Professor Duncan said. “Sydney consumers achieve the greatest discount by shopping in bigger supermarket chains compared to mid-priced stores, with savings of about 30 per cent on average. Perth, on the other hand, only attracts a 10 per cent discount. Perth ranks fifth in Australia on an index of overall affordability, behind Sydney as Australia’s most expensive city followed by Melbourne, Brisbane and Adelaide. Perth also ranks as the fifth most expensive on an international comparison of housing affordability. Sydney remains the least affordable of the state’s capital cities for housing, and ranks as the second most unaffordable housing market internationally after Hong Kong. 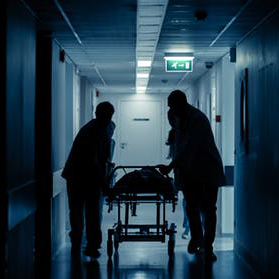 “Brisbane and Darwin residents are traditionally big spenders on transport, while Adelaide has consistently recorded the lowest per capita spending on health,” Professor Duncan said. However, while cost of living pressures may have eased for many West Australians, Professor Duncan said living cost pressures continued to pose significant financial stress for those on lower incomes. On average, nearly 70 per cent of the spending of households in financial hardship is devoted to the basic necessities of life – housing, fuel and power, and food. This figure has risen by some 17 percentage points over the last six years. 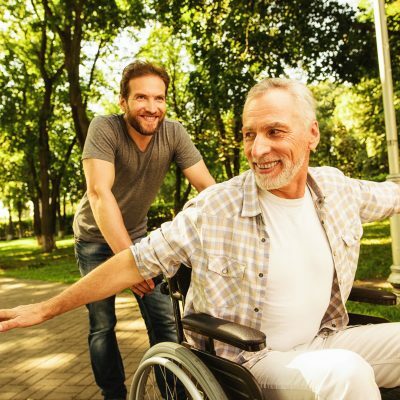 In fact, low-income households and those in financial stress are cutting back significantly on health, transport and recreational activities in order to keep afloat, spending less in these areas than they have in the past, and much less than the average household. “Single parents are particularly exposed to rising living costs and are committing a far higher share of spending to cover housing costs – 10 percentage points more – and 4 percentage points less on health than couple households,” Professor Duncan said. 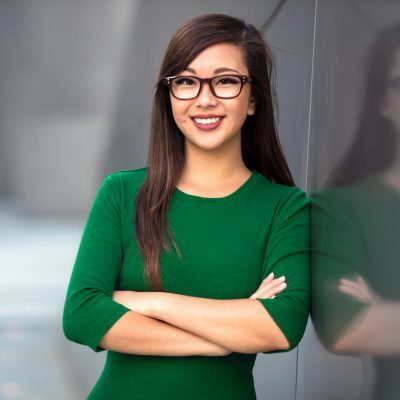 Report co-author Professor Rachel Ong ViforJ, Deputy Director at BCEC, said the report highlighted some significant cost of living differences between Perth and WA’s regional centres. “The Kimberley has overtaken the Pilbara as the State’s most expensive region, with prices now 13 per cent higher than Perth,” Professor Ong ViforJ said. Unique analysis by BCEC of data from local financial counselling services in WA confirms the role of high housing costs in driving financial hardship, with many households locked into spending at least half of their income on housing. “Households who have sought financial counselling are spending 20 per cent more on average than the income they receive, which raises the risk of families getting into debt due to excess spending,” Professor Ong ViforJ said. 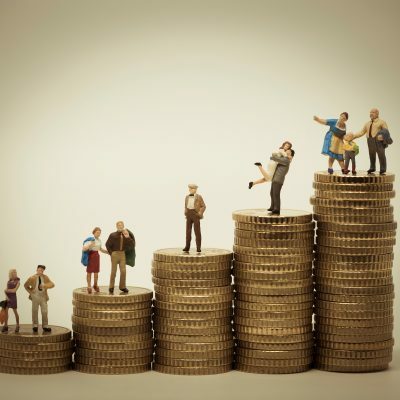 Professor Ong ViforJ explained that general income and spending patterns within WA appeared to reflect the economic climate of the State, with the growth rate of wages and prices rising and falling in line with economic booms and downturns. “Wages and prices within WA are still on an upward trend, but the increase is much slower than during the mining boom. Wages outpaced prices between 2002 and 2007, growing by over 60 per cent, while prices rose by only 40 per cent,” Professor Ong ViforJ said. The cost of a basket of commonly purchased supermarket items is highest in Brisbane, at $246, and lowest in Adelaide ($217). The same basket cost $237 in Perth, behind Melbourne ($241) but ahead of Sydney ($235). Renters and recent mortgagors spend over one third of their budget on housing in WA, compared to the one-quarter expenditure share by housing in the general WA population. In the most recent quarters, Perth’s prices for food and non-alcoholic beverages, alcohol and tobacco, housing, furnishings, household equipment and services, health, transport, communication, and education have grown slower than the weighted average of all capital cities. In contrast, clothing and footwear, recreation and culture and insurance and financial services in Perth have experienced faster price growth than for capital cities more generally. WA households’ average weekly expenditure lies at around $1,500, which is similar to the average weekly expenditure of Australia as a whole. In WA and Queensland, real household expenditure increased by 25 per cent compared to 16 per cent for Australia during 2003-09. Expenditure continued to increase in 2009-15 but at a slower pace than the rest of Australia. Perth households spend an extra 7 percentage points of their budget on housing than the rest of WA. This higher housing budget share occurs at the expense of a range of other items including basic expenditures such as food, domestic fuel and power, transport and health. Households in regional WA appear to divert greater shares of their expenditure to transport, food, domestic fuel and power. However, they also spend more on discretionary items such as tobacco, alcohol and recreation. According to OECD data, Australia’s hourly minimum wage has been between second and third highest in the world, over the past five years. Average wages in WA rose at a steeper rate than prices between 2002 and 2007. Between 2002 and 2017, the WPI rose by over 60 per cent while the CPI rose by over 40 per cent. The growth rate of wages and prices in WA appears to rise and fall in line with economic booms and downturns in the State. The spending gap between households in financial stress and the rest of WA has increased over time, doubling its size from 2003 to 2015. Financially stressed households spend an average 10 per cent to 12 per cent more on housing compared to the rest of WA households. This increase is offset not just by cutbacks in discretionary expenses, but also by reductions in spending on necessities such as health and transport. Single parents commit a greater share of spending towards housing costs – nearly a third of total expenditure, almost 10 percentage points more than couples. Single parents also spend a lower share of total expenditure on recreation, health and transport, and more on domestic energy consumption.